After nine months of planning we have officially begun installing our latest set, Madame Blavatsky's House of Occult. Day 1 is demolition day (bye-bye Crimson Manor). 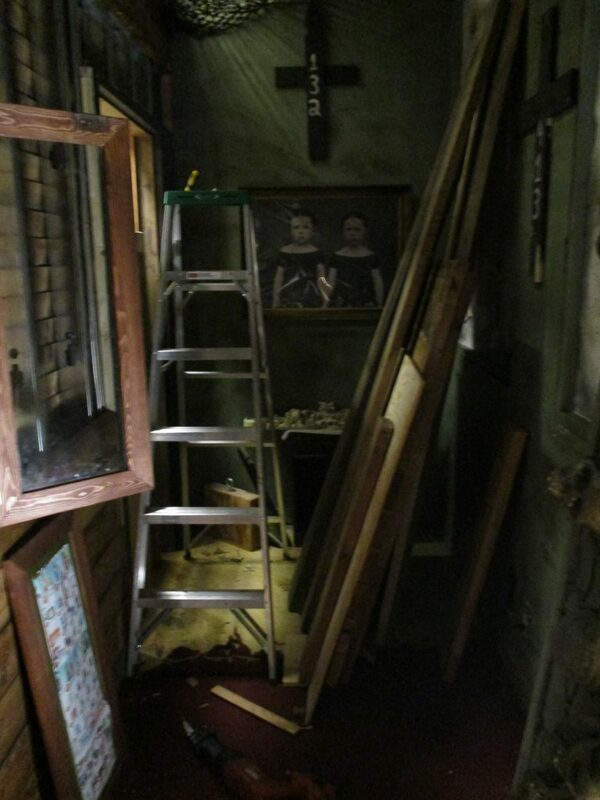 We start by clearing out the set of all the old props, locks, and set decor. We do our best to salvage the props that can be re-purposed or saved for a later set but most of the props in our sets are built for a specific escape room. 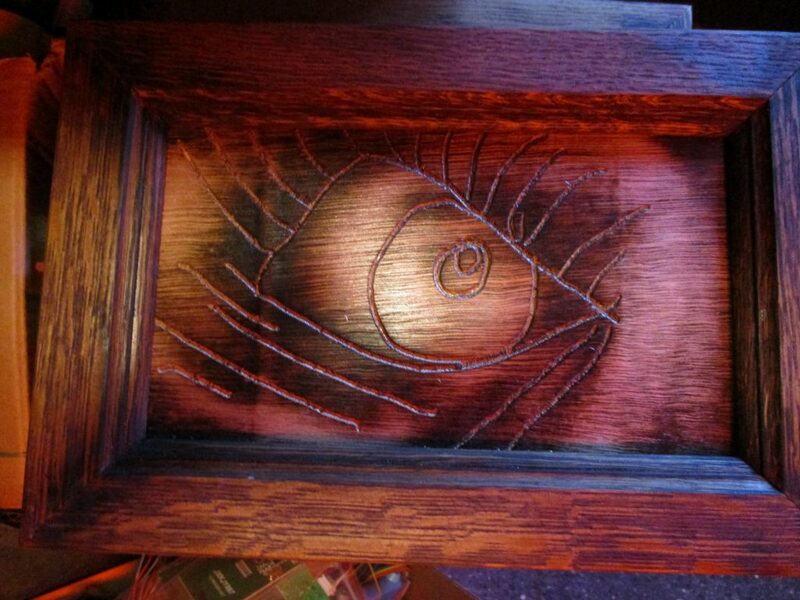 A custom made picture frame for House of Occult. With a new escape room comes a new layout. This means knocking down walls, removing doors and structural set pieces and rearranging the way groups enter. With House of Occult, our vision was to open the set up to accommodate bigger groups, which meant turning three rooms into two. We've gotten more strategic with building our new rooms. Almost all of the functional props have been pre-built in our shop which has made the install week go much more smoothly. 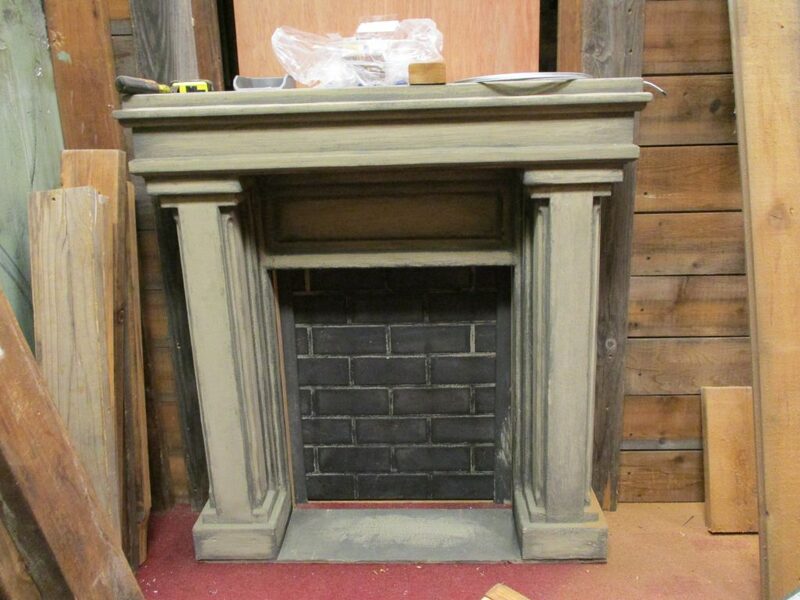 This fireplace prop required over four different people to construct.And that doesn't include the technicians that built the technology inside the fireplace! 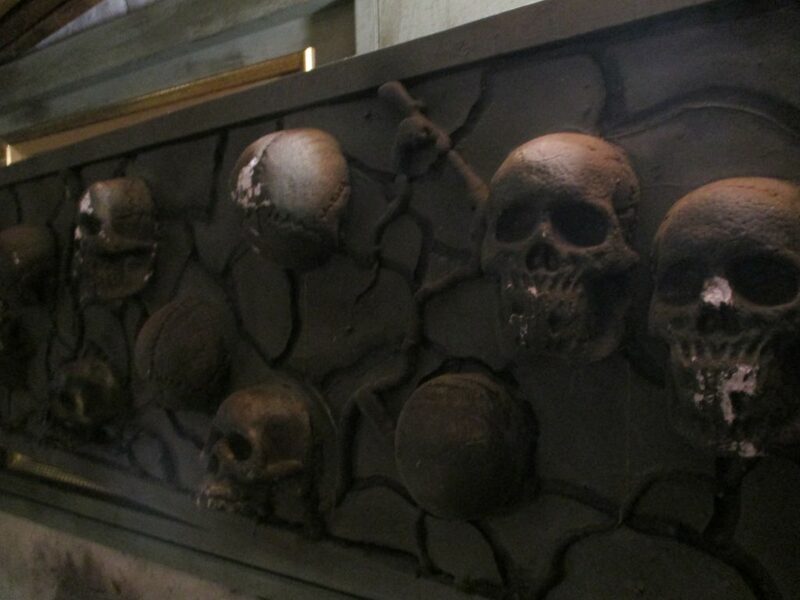 And each prop requires a team to make them come to life. First comes the vision for a puzzle/prop, then we draw it up on photoshop for our prop technicians to engineer. After the technician creates the prop, a contractor installs it into the set. Something as small as a Ouija board can take months to come to life. We give ourselves 1 week to take down an old escape room and install the new one. It may sound like a lot of time, but a lot has to come together in that short week (installing the props, speakers, lighting, fog machines, wiring the controllers, testing the puzzles, training the staff, the list goes on...and on). By the end of the week we are ready for a good nap, but nothing is as satisfying as seeing an escape room finally come together with all of its immersive elements. Seeing our visions come to life and watching players have fun makes all the blood, sweat and tears worth it! Let us know your thoughts about the behind the scenes and what you think of our new escape room theme!